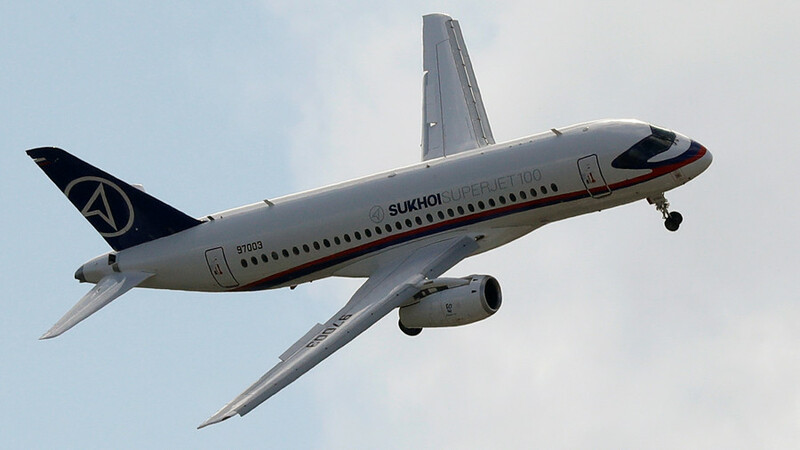 The Russian government has allocated money to significantly upgrade the Sukhoi Superjet 100 (SSJ100) passenger plane. 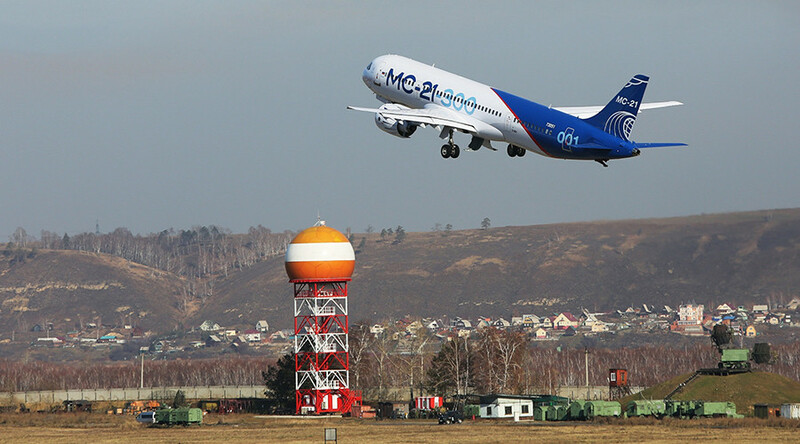 The new version will use mostly Russian components, including a new jet engine, Kommersant reports. 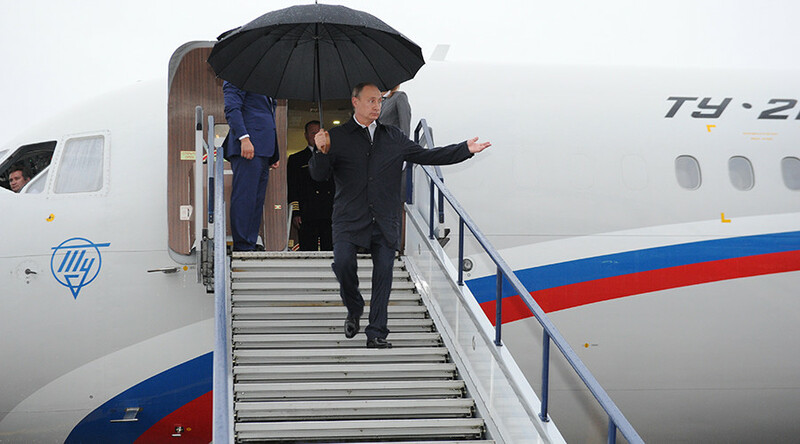 According to the Russian business daily, President Putin has approved the new jet, and agreed to fund it to the tune of 85 billion rubles (about $1.5 billion). The new version of SSJ100 will see the number of seats reduced from 98 to 75. A new engine is also under discussion. Extant SSJs are equipped with Russian-French Sam146 engines, which can be replaced with Russian PD-10s. Some other parts of the plane will also be updated with Russian-made components, including changes in the wings and fuselage. The jet seeks to replace the obsolete Soviet-made Tupolev Tu-134 fleet. 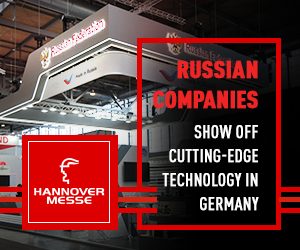 The potential buyers are the Russian presidential fleet Rossiya, no-frills airline S7 and the Ministry of Defense. 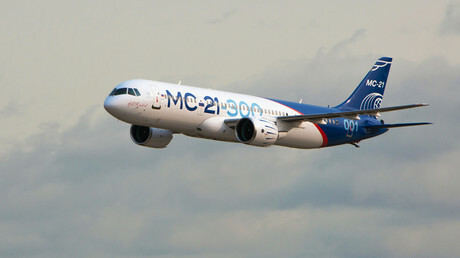 Potentially, more than 3,000 new SSJ100 can be produced if demand meets expectations, according to Kommersant. 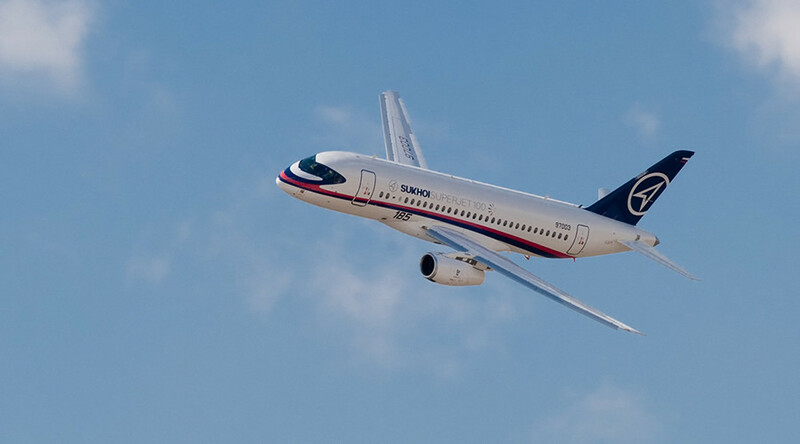 The first commercial flight of the SSJ100 was in 2011. 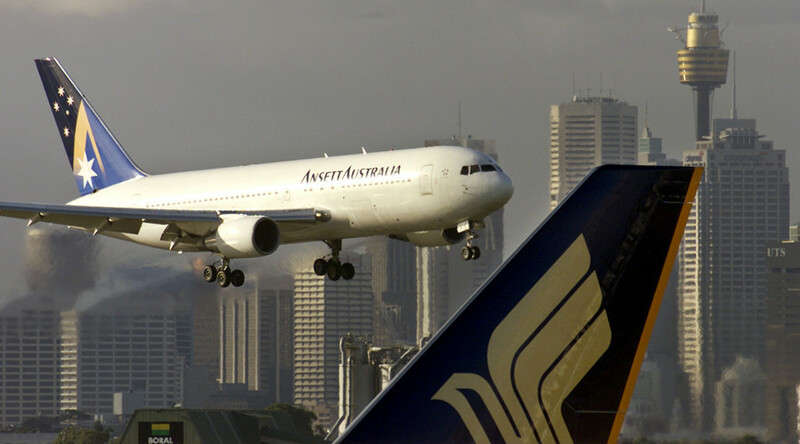 The jet has received positive feedback on the international markets, but foreign companies operating the plane have faced trouble with servicing the fleet due to weak logistics of spare parts delivery. Mexican airline Interjet was forced to ‘cannibalize’ four out of 22 SSJ100s to keep other jets running. 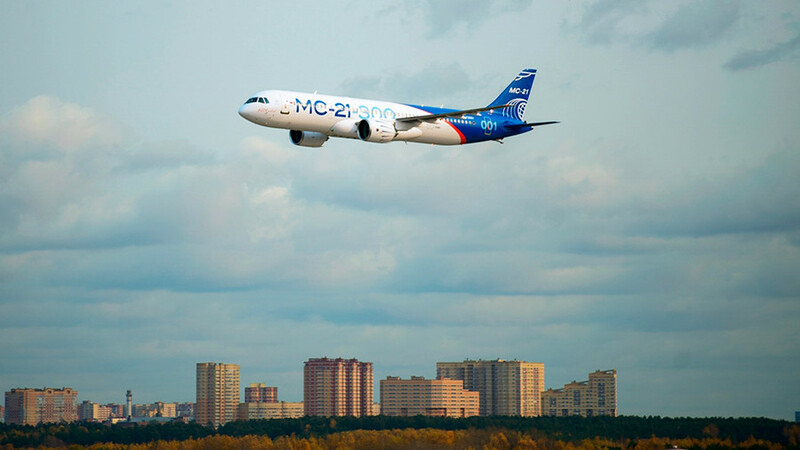 Russia is also betting on another locally-made passenger jet. 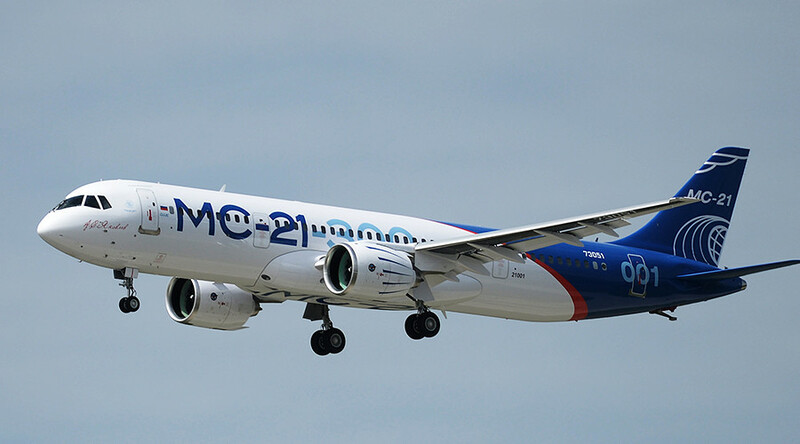 The MC-21 had its maiden flight last May, and is set to compete with medium-haul jetliners such as the Boeing 737 MAX, Airbus A320neo and Chinese Comac C919. The jet will replace the remaining Soviet-era Yakovlev Yak-42, Tupolev Tu-134, Tupolev Tu-154, and Tupolev Tu-204/214 airliners.